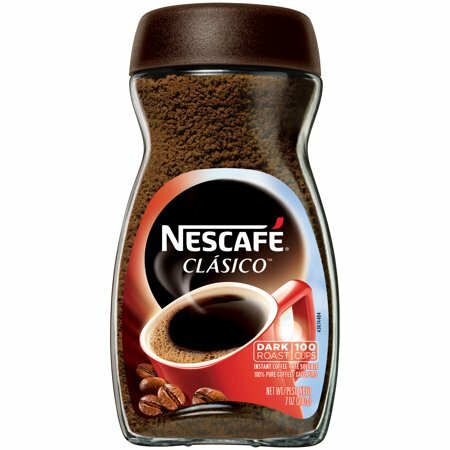 NESCAFE CLASICO delivers a rich, bold flavor. This has made it the most loved and popular coffee brand in Latin America for generations. It all starts with a NESCAFE. 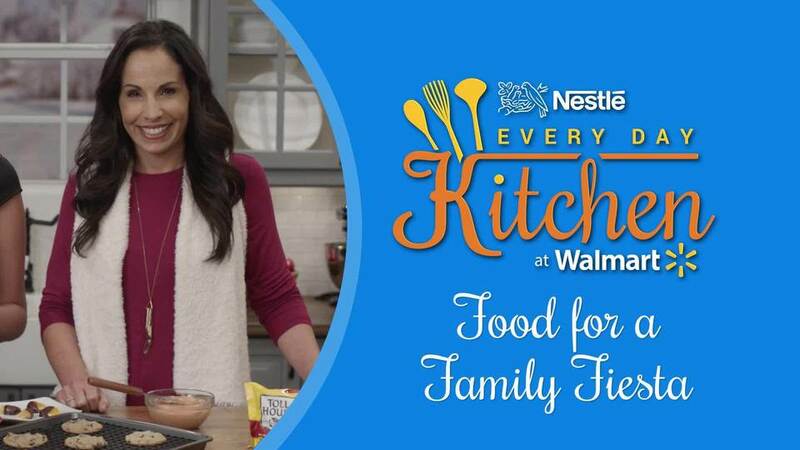 Instructions: To avoid clumping, insert dry utensil. I have been drinking Maxwel House coffee for years...you know....good to last drop.. No more. I wasn't satisfied any more. I tried Nescafe Clasico and !wella!!!!. Great stuff. All i had to do was open the jar and the smell of brewed coffee filled my kitchen....ahhhh!. Thanks Nescafe for bring this out. I'm in heaven. It simply makes my day..yeh!!!! This is the best instant coffee you can buy for yourself . The flavor is amazing. I like folgers too but this is better. I am not a great fan on instant coffee generally. I purchased this for baking. I was surprised by nice aroma and delightful taste of this instant coffee. Well done Nescafe!